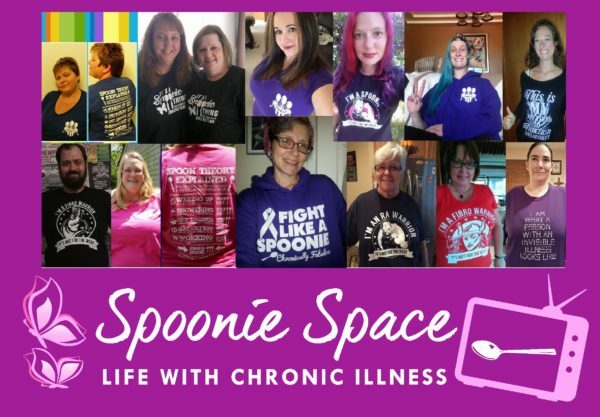 We are proud to present Spoonies For Life weekly web based show Spoonie Space! We will stream live into your living room every week with spoonie topics. 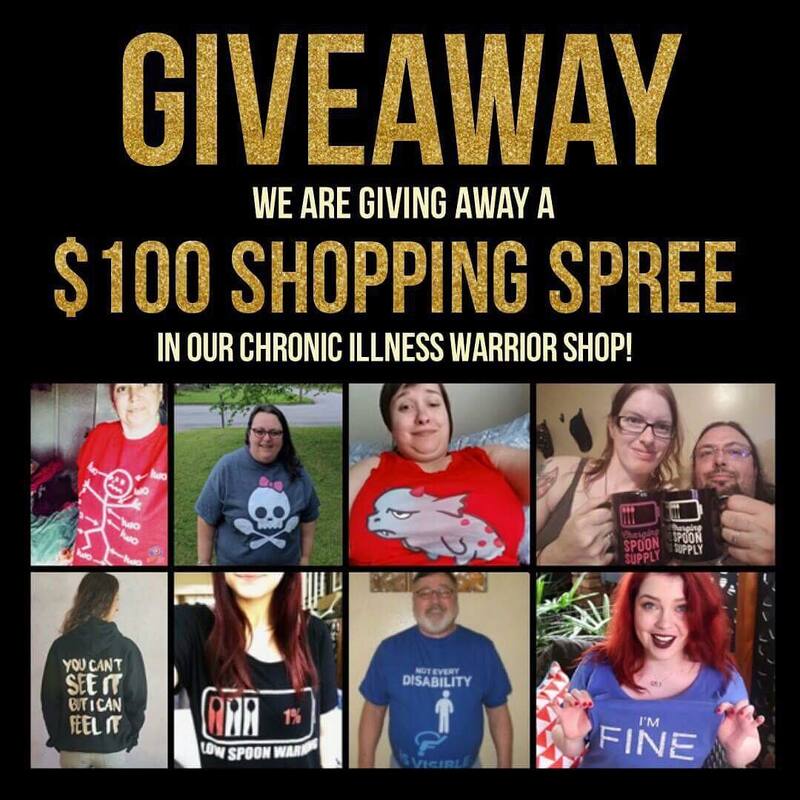 How to deal with living daily life while being chronically ill. Previous episodes will be available somewhere on this website. Have not determined where yet! Sign up here to receive the updates.